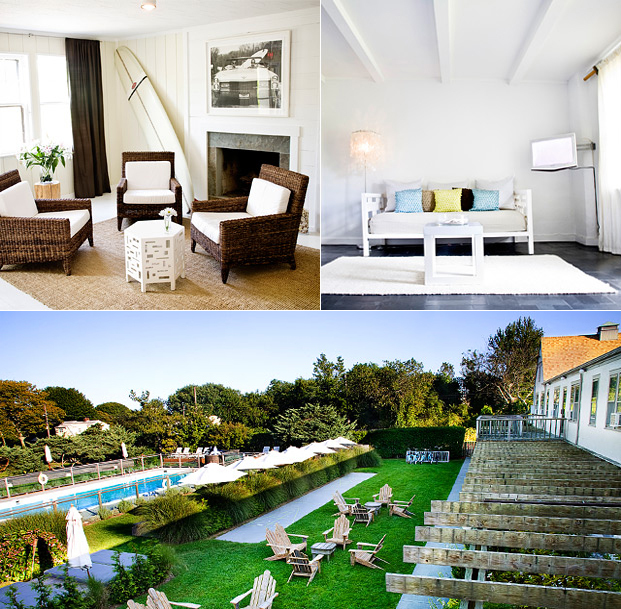 The Sole East Resort in Montauk is a great, stylish, boutique hotel. 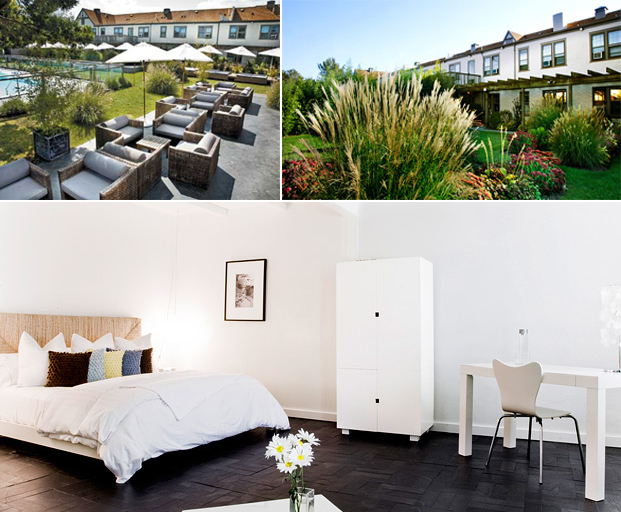 The bungalow like rooms are all unique and decorated in casual beach style. They have beach cruisers you can rent, weekend pool parties, and a fire pit. 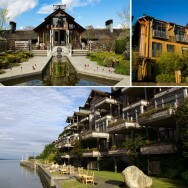 While here you can go fishing, surfing, biking, golfing or sailing. 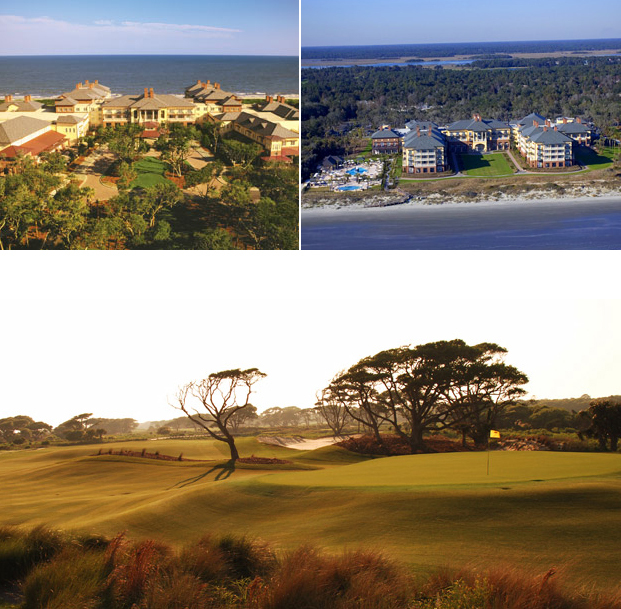 This hotel located at Kiawah Island, near Charleston in South Carolina. Here you can experience southern hospitality at its finest. The rooms open up to a balcony with amazing ocean views. Plus there are a number of fabulous restaurants at the resort. 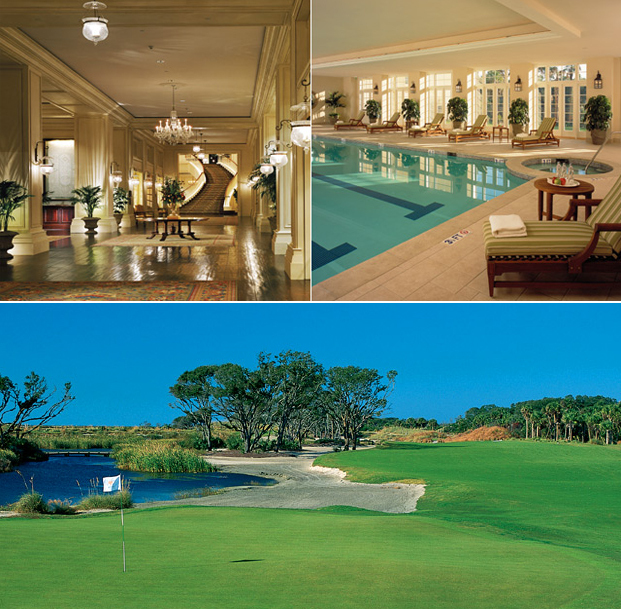 There is a spa, tennis, golf, and a great pool, all while being right on the beach. Are you a couple that likes the nightlife and are looking to spice up your evenings after a day on the beach? 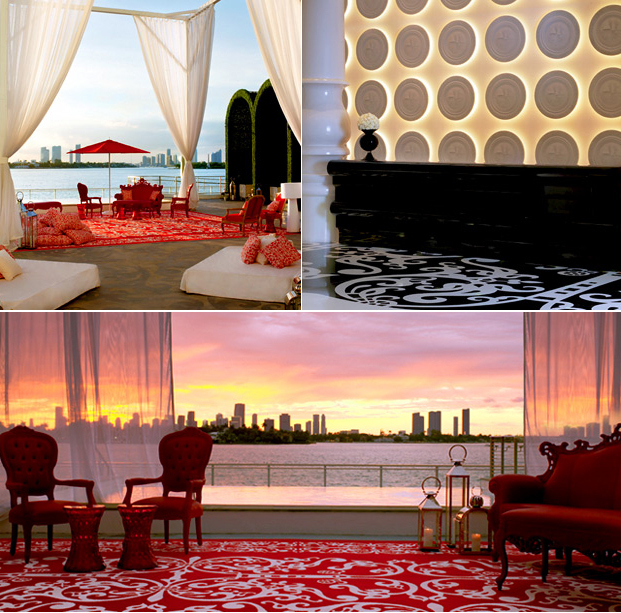 For you modern couples that like a little funk in your lives, visit Miami and stay at the incredible Mondrian Hotel. 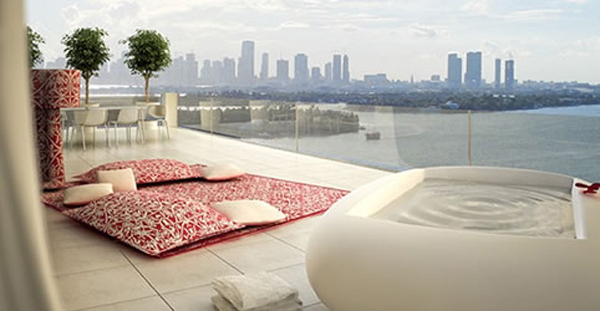 This gorgeous locale is situated on the Biscanyne Bay side of Miami Beach. So while you are still close to the action, you still feel slightly removed. 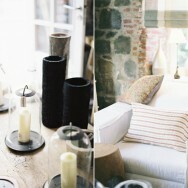 The look of the hotel is gorgeous, filled with unexpected accessories that come together for an amazing look. 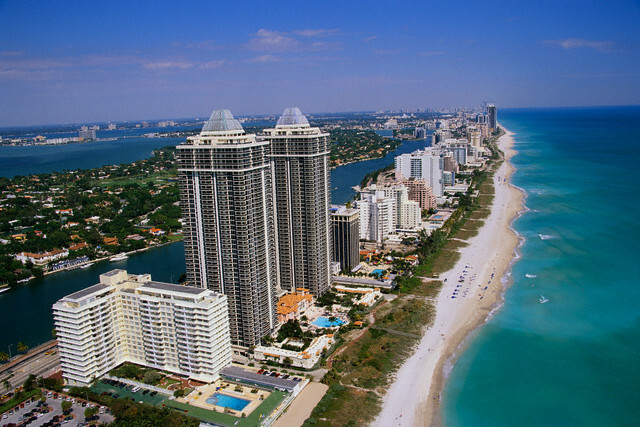 While in Miami you can relax on the great beaches, enjoy the shopping, the nightlife, and of course the incredible restaurants. 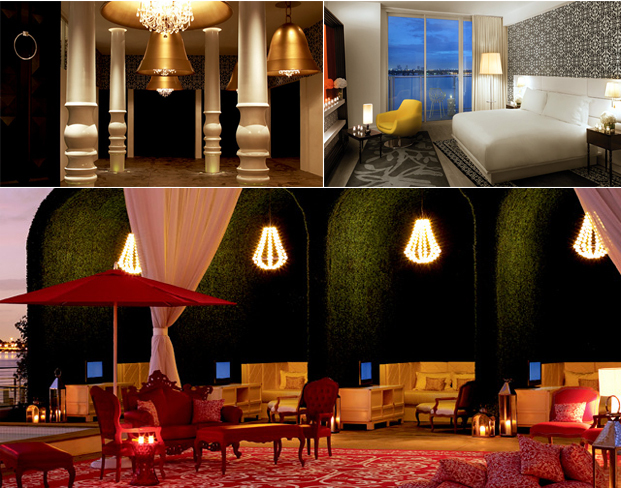 The Mondrian is such a wonderful hotel to stay at, I totally recommend it. The groomsmen will love those golf courses!